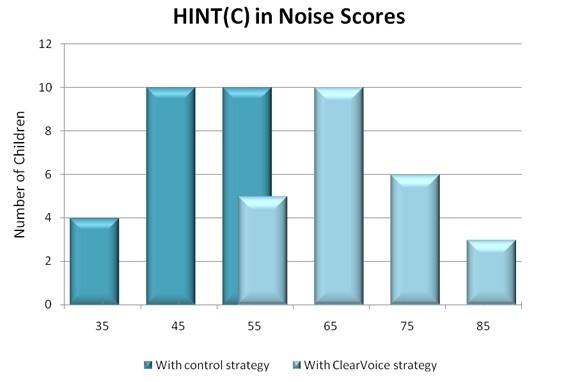 Advanced Bionics proudly offers ClearVoice™, the industry’s first and only sound processing innovation that enhances speech understanding. 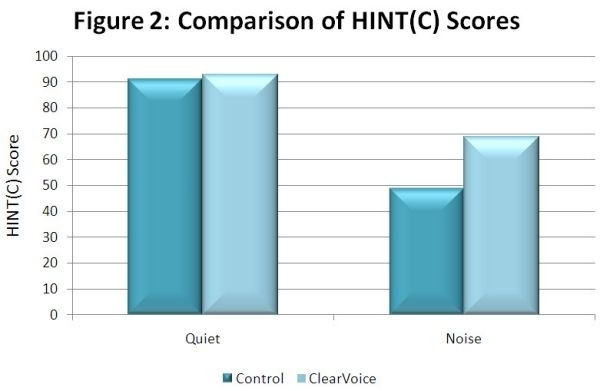 ClearVoice is also the industry's only sound processing technology that has been clinically proven to deliver superior hearing performance in noise. The clear choice for confident communication, ClearVoice provides you with the unique opportunity to converse more effortlessly in noisy settings, understand your favourite song lyrics, enjoy the world around you, and hear your best at any moment and any place your day takes you. Built on AB’s proprietary HiRes Fidelity 120™ technology, ClearVoice has been designed to automatically analyse and adapt to each listening situation that you encounter throughout the day, separating the distracting noises from what you want to hear most—speech. Following along to lyrics can be a challenge for cochlear implant recipients. Always focused on advancements in hearing performance, AB developed ClearVoice to help you understand your favourite singer on the radio.